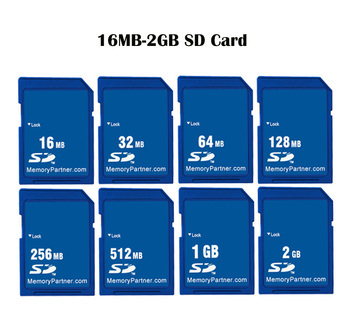 This is the calculation difference between the manufacturer and our PC, please search ‘memory card capacity’ to get more information. 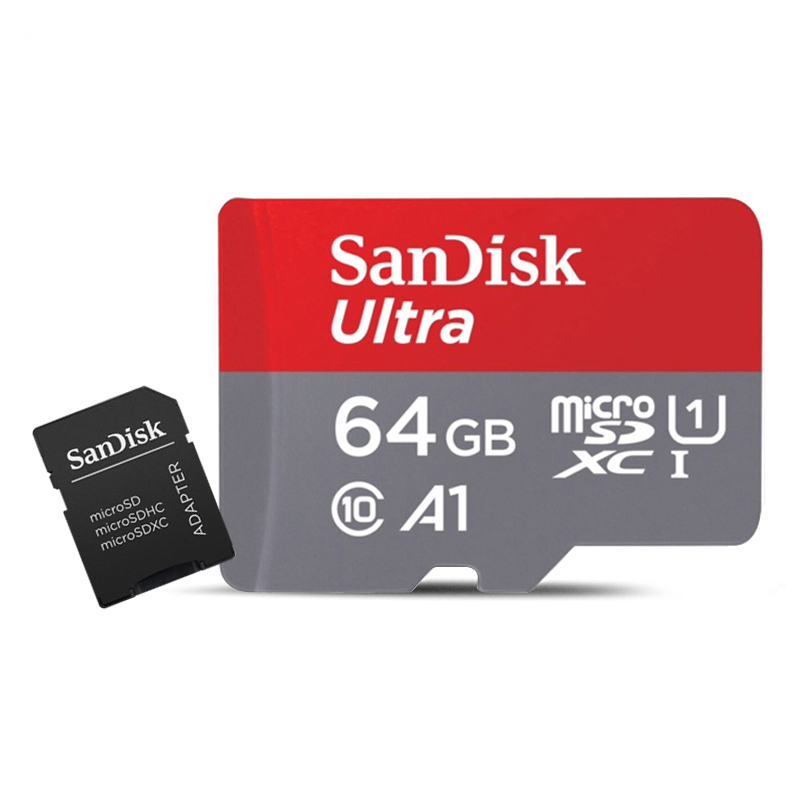 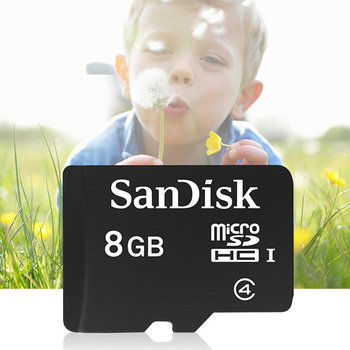 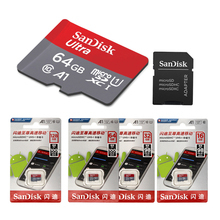 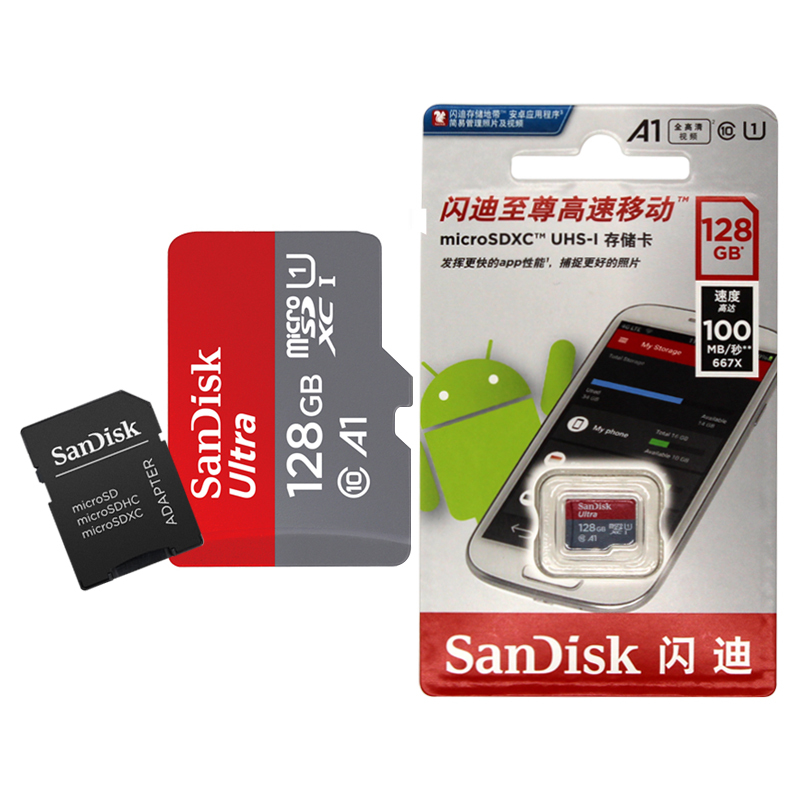 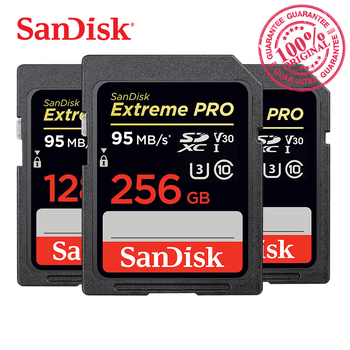 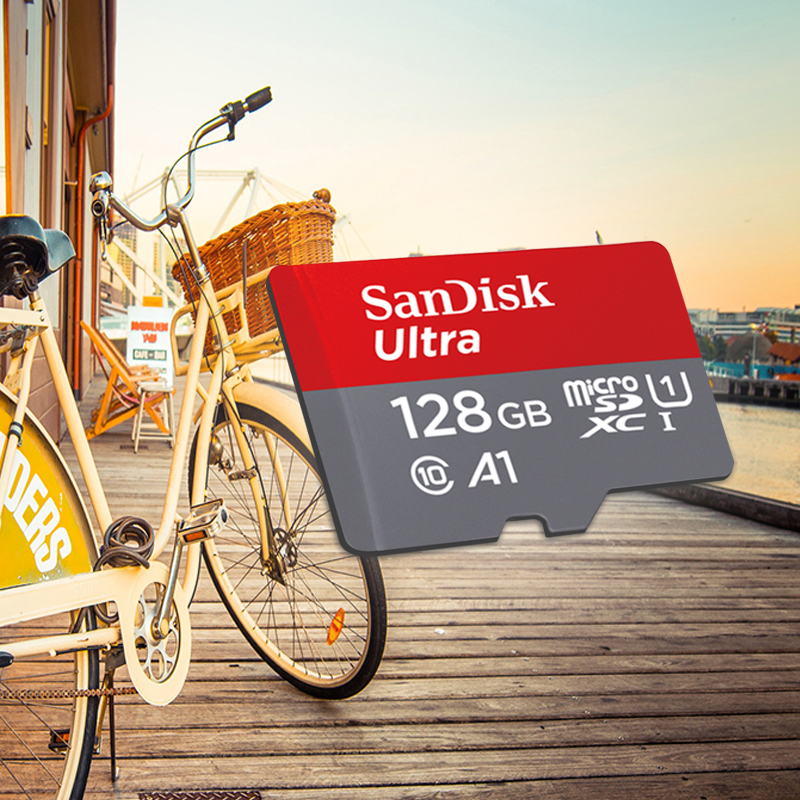 • The SD card association defines card speeds using two terms: Speed class and UHS speed class. 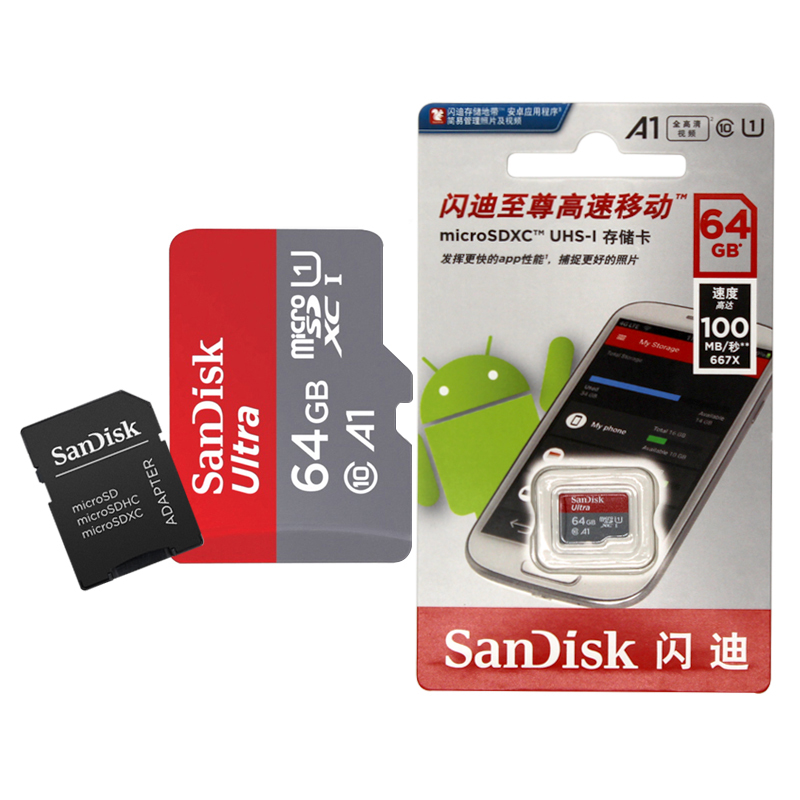 • Speed class is the original rating used and the number defines the card speed; 4 for 4 MB/s, 6 for 6 MB/s. 10 for 10 MB/s etc. 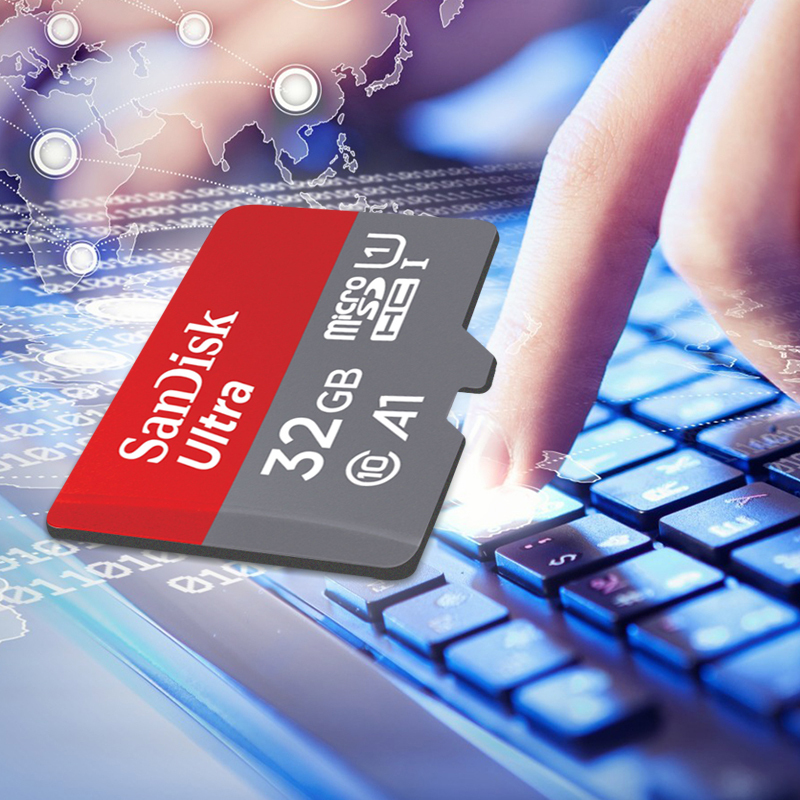 • UHS (Ultra High Speed) uses minimum write speeds to differentiate the cards; UHS-I Speed Class 1 has a minimum write speed of 10 MB/s while UHS-I Speed Class 3 has a minimum write speed of 30 MB/s. 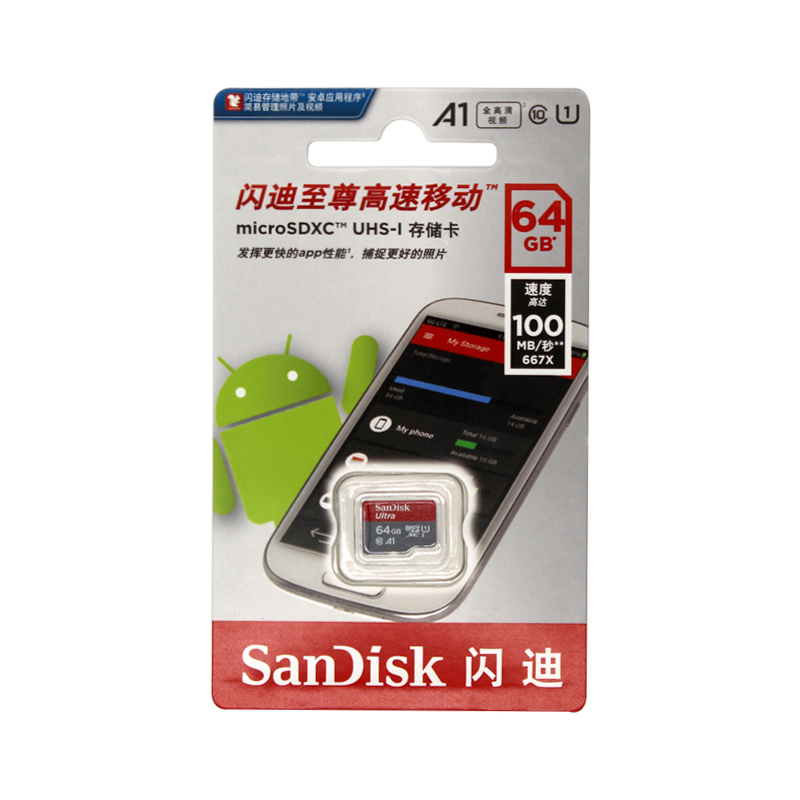 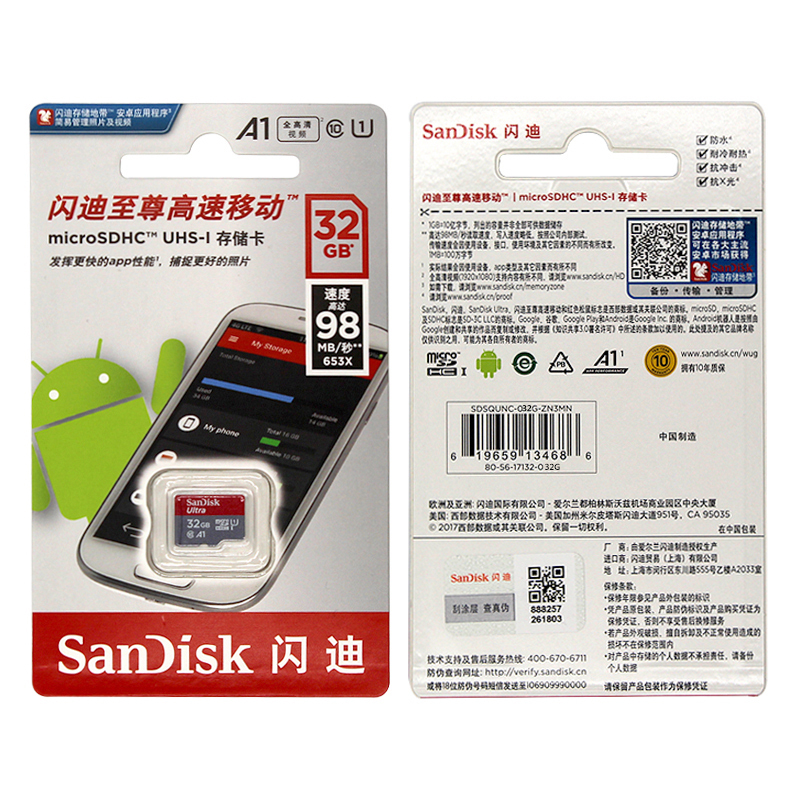 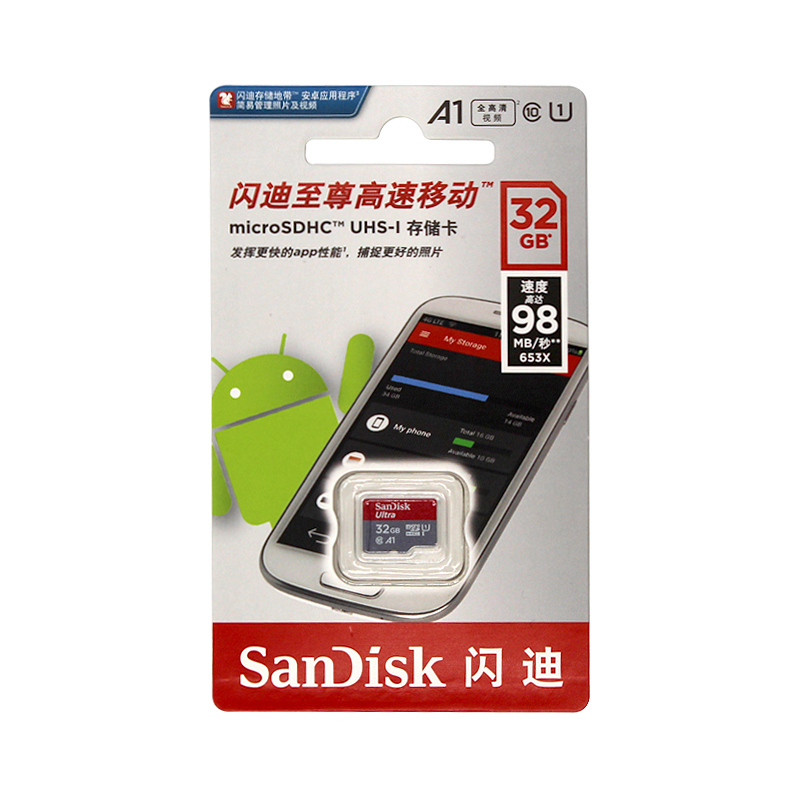 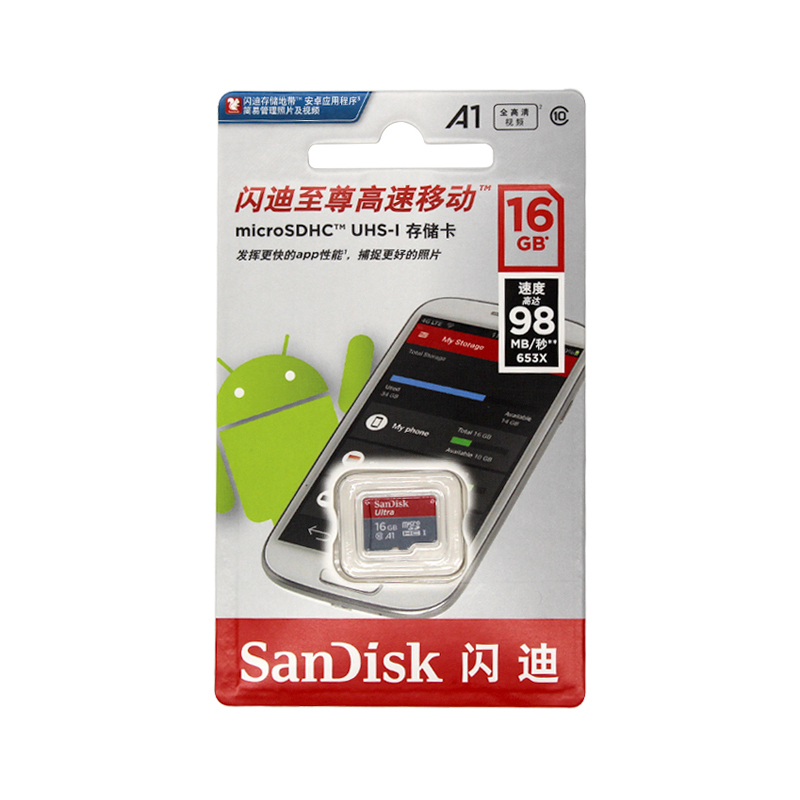 • Please don’t use cheap card readers to test Micro SD cards. The speed of Micro SD cards will be affected by low quality card readers.